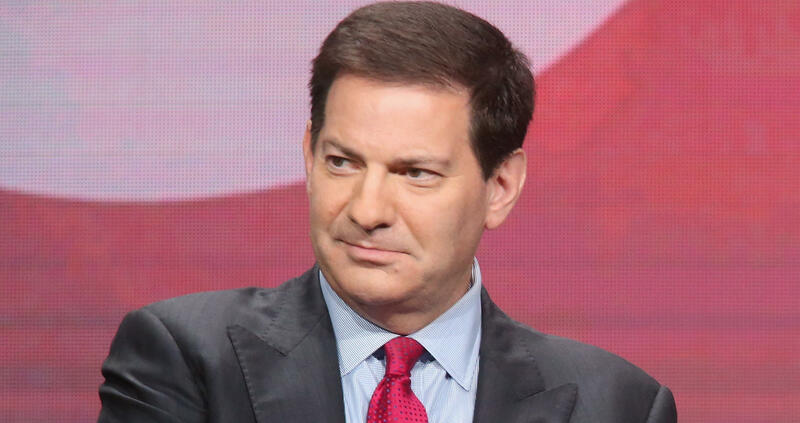 NEW YORK -- NBC News says it has terminated its contract with Mark Halperin, the political journalist who was accused of sexual harassment by several women when he worked at ABC News more than a decade ago. Halperin responded to the accusations, saying he is "profoundly sorry for the pain and anguish" he caused through his past actions. "I am profoundly sorry for the pain and anguish I have caused by my past actions. I apologize sincerely to the women I mistreated," he said in a statement posted to Twitter on Friday. "The world is now publicly acknowledging what so many women have long known: Men harm women in the workplace. For a long time at ABC News I was part of the problem. I acknowledge that, and I deeply regret it. As I said earlier in the week, my behavior was wrong. It caused fear and anxiety for women who were only seeking to do their jobs." Since the allegations came to light last week, publisher Penguin Press canceled a planned book by Halperin and John Heilemann about the 2016 election and HBO pulled the plug on a miniseries that would have been based on the book. Showtime also said Halperin would not be brought back with co-hosts Heilemann and Mark McKinnon should the political series "The Circus" be renewed. Halperin and Heilemann co-authored the best-selling book "Game Change" on the 2008 campaign, which was made into an HBO movie. At NBC News, Halperin was a contributor who was most visible as a regular panelist on MSNBC's "Morning Joe." The network, which had initially suspended Halperin last week, confirmed the firing on Monday.